Countless celebrities have been under the harsh public criticism when it comes to plastic surgery. While photoshop could take part of the blame, it could also be from suggesting a few too many shots of Botox to the face. However, there is one celebrity who has accepted age for all it is worth, and if she chooses to go under the knife, it will be real cosmetic surgery rather than Botox and lip plumping. Perhaps Twiggy is just expressing the feeling of many women out there. Is there a chance that more women consider going under the knife before subjecting themselves to Botox? 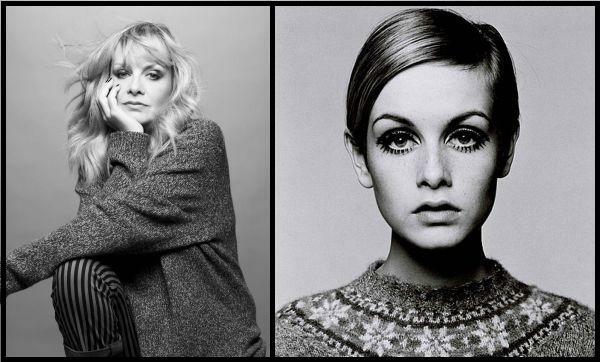 While Twiggy was always made fun of for being well… twiggy, she has never once supported the idea that models are forced into anorexia or forced to alter their appearances. The way a model looks is all dependent on the clothing line she is being paid to express on the runway, whether it be a high fashion show or not.